Here's a preview of new version of Utility app, which will (finally) introduce authentication and encryption. I know it should be ready long time ago, but I kept finding new things to add or fix all the time. At this moment everything seems to work fine, although I still need to make some minor UI improvements. I'll take 1-2 more days to check everything once again and after that I'll post download URL to .apk version. Some time later, if no serious problems are found, Google Play version will be updated. User interface is slightly modified. There is a firmware upgrade option. It will be necessary to go through this process to enable encryption. Green, open - device is not password protected. 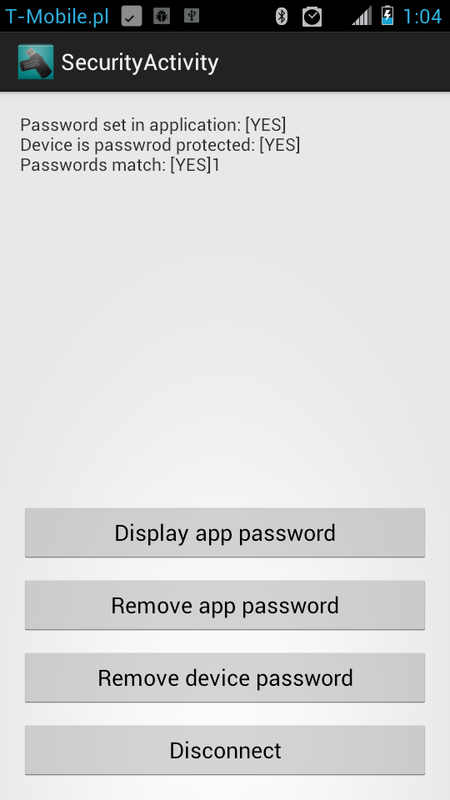 Green, locked - device is password protected, application knows valid password. Red - there is a problem with password protection: no password was provided for the application or the password is invalid. 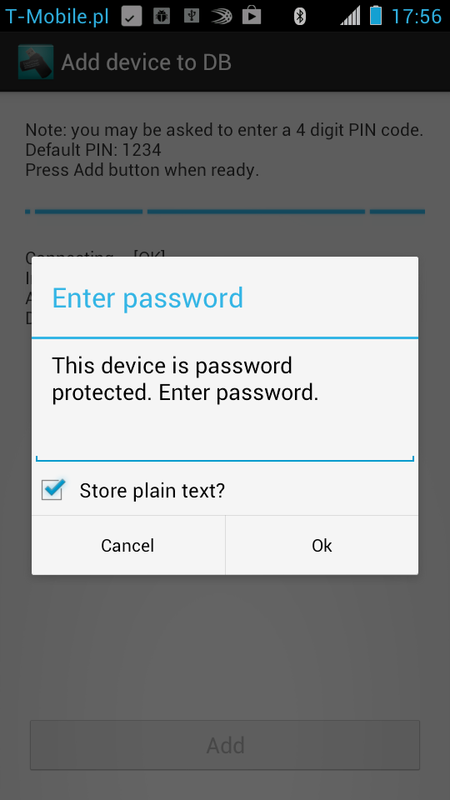 When new device is added, you will be asked to provide the password if it is already password protected. You can set or remove password protection at any time. Also, you can choose to keep password in plain text form (if you believe that no one unauthorized will be able to access your Android device). It may be useful once you need to use the same InputStick device with other smartphone. Just a quick note. 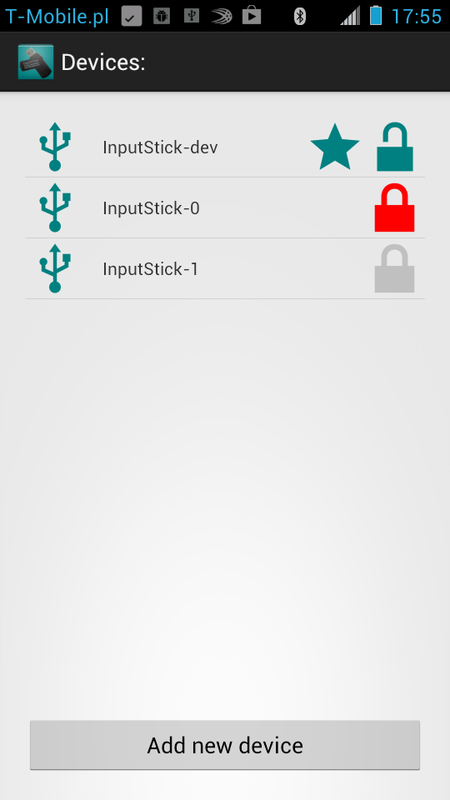 InputStick is now supported by Keepass2Android password manager. It requires installing and enabling InputStick plug-in. 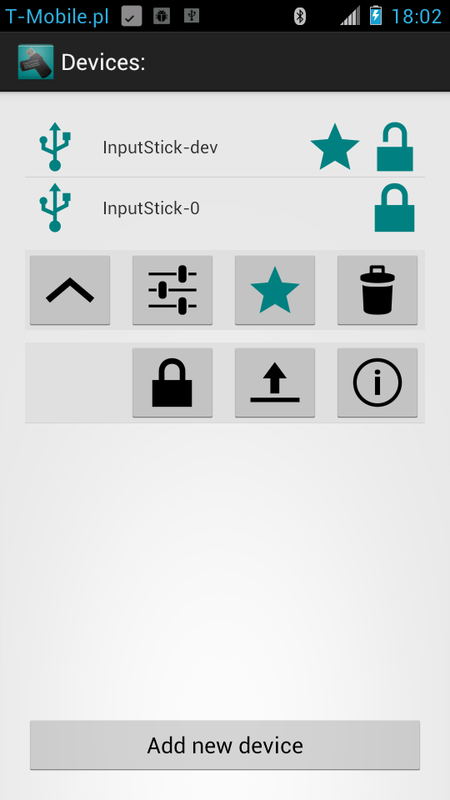 Just like with my apps, InputStickUtility is also necessary.